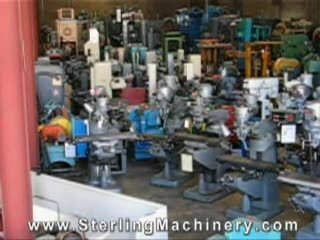 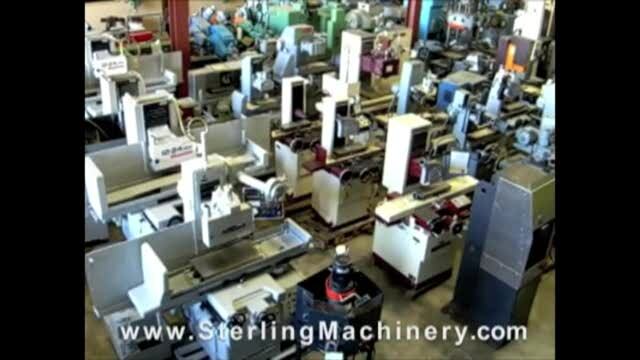 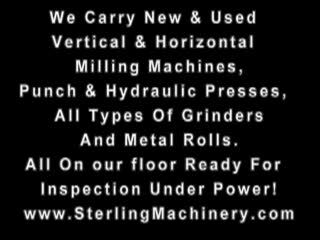 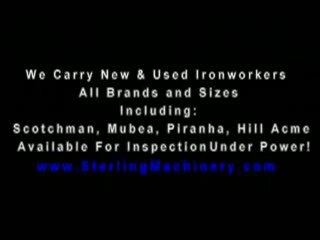 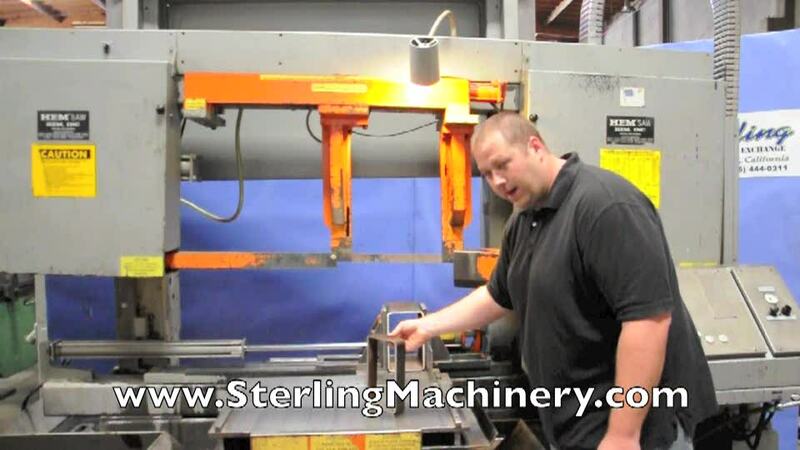 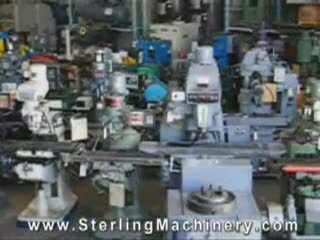 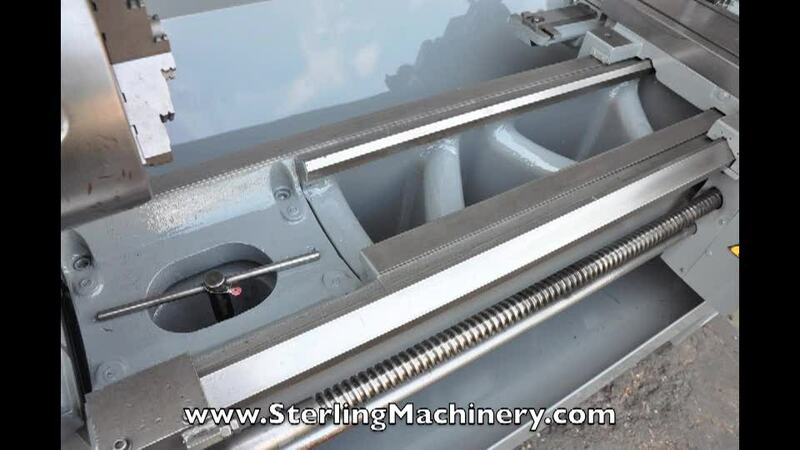 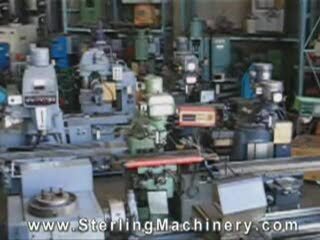 Machinery Tube is a collection of "How-To" & "Demonstration" videos created by Sterling Machinery. 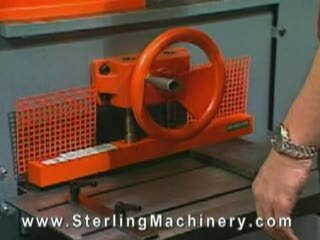 Make sure to subscribe to our podcasts for up to date Demo's, How-To's and Special Episodes available here & on iTunes. 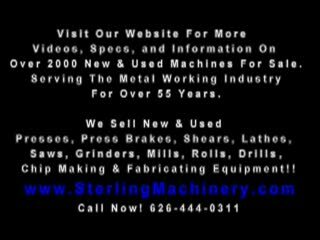 Almost 60 years in business!